The Imperial Automobile Company was founded by brothers T.A. and George N. Campbell – owners of the Jackson Carriage Company in Jackson, Michigan. They undertook automobile production in 1908, offering four-cylinder touring cars and roadsters from the start. 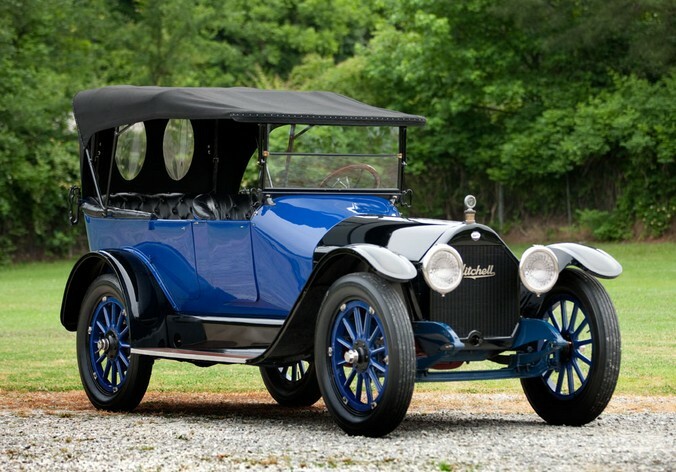 The Model 34 was built from 1912 through 1914. It uses a four-cylinder engine making 40 horsepower. 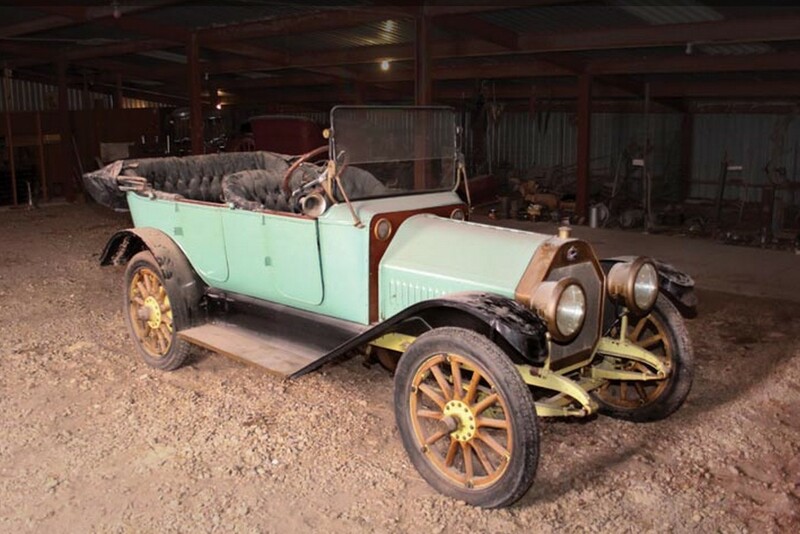 In 1912, the Model 34 was only offered in the Five-Passenger Semi-Torpedo Touring body style you see here. The Campbell brothers sold out in 1914, merging their company with Marion. But the Imperial name was gone after 1916 (although Chrysler would use it in an unrelated manner years later). This car was in collections as far back as the 1950s and spent a long time in a museum. It is offered “barn fresh” from said dissipated museum. It’s a large, sturdy touring car that would be a lot of fun if fixed up. It is expected to bring between $40,000-$60,000. Click here for more info and here for more from this sale. I have three auctions on my calendar from July that we haven’t talked about. First is H&H’s sale at Pavilion Gardens. 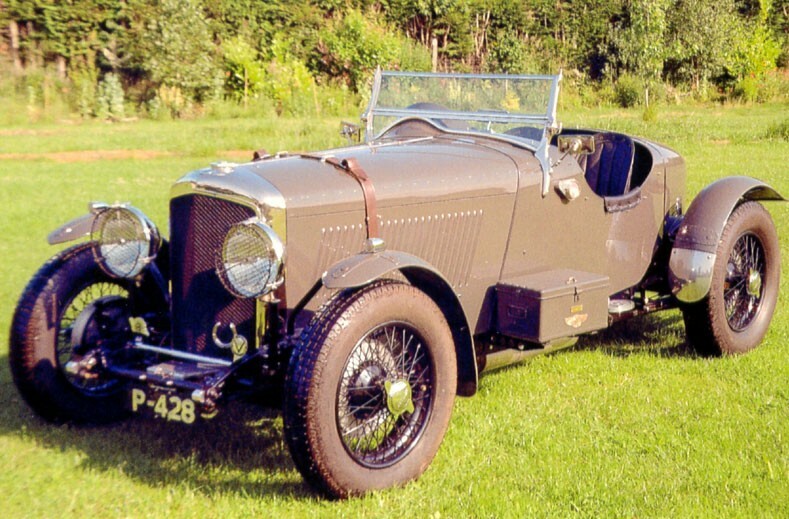 The top sale (reported, there was one old Bentley that didn’t have a price attached to it) was this 1936 Bentley 4.25-Litre Special which sold for $164,246. 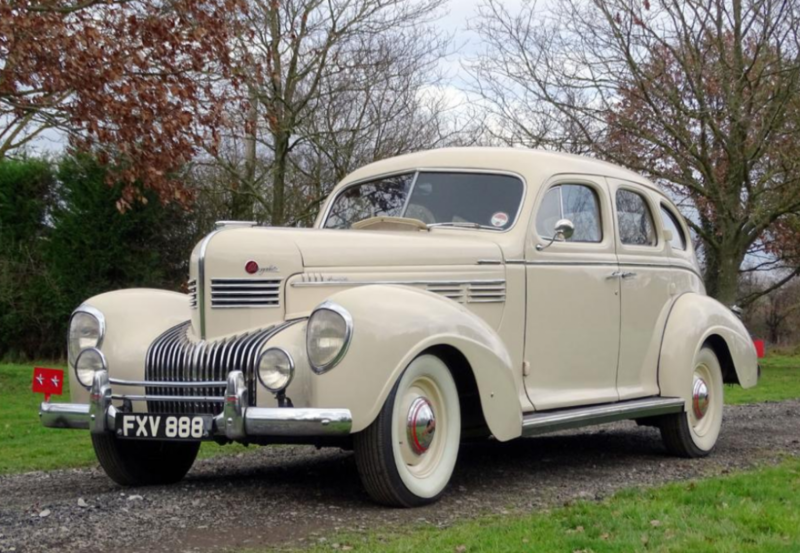 Interesting cars were topped off by a car we featured from a previous H&H Auction. It failed to sell then, but sold here. It was the Jaguar XJ220 Development Prototype and it sold for $111,384. Our featured Jensen CV-8 failed to sell. Check out full results here. Next up was RM’s annual sale held around the St. John’s Concours d’Elegance. The top sale here was our featured Duesenberg for $682,000. 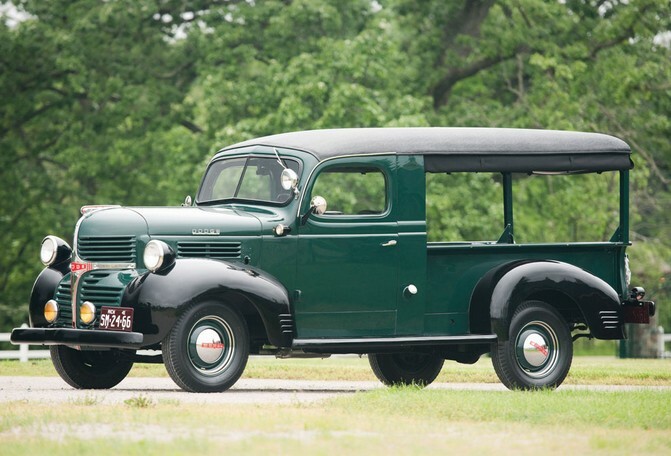 Cool cars included this 1941 Dodge Half-Ton Canopy Express for $29,700. 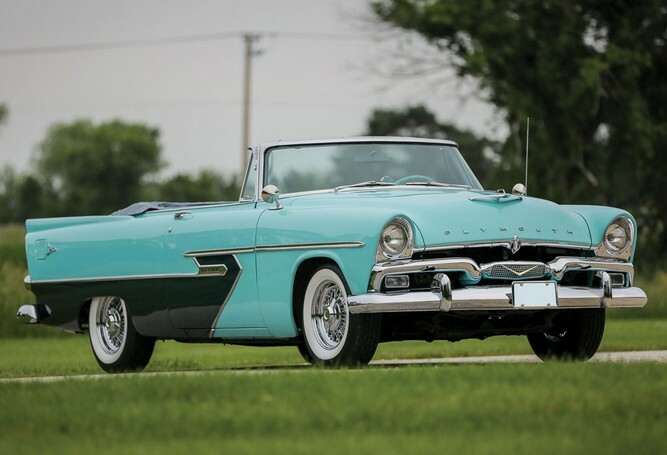 Personally, I think this 1956 Plymouth Belvedere Convertible is awesome. Too bad I didn’t have $90,750 to drop on it. 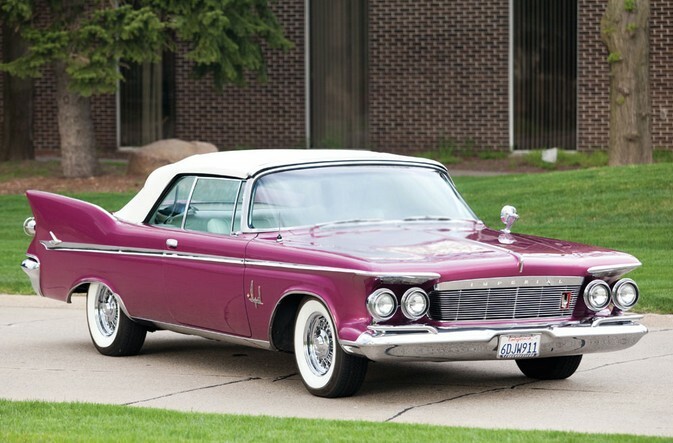 And yet another Chrysler product, this 1961 Imperial Crown Convertible was a car I thought about featuring but didn’t. I love how outrageous this thing is. It sold for $148,500. Our other two feature cars did well. 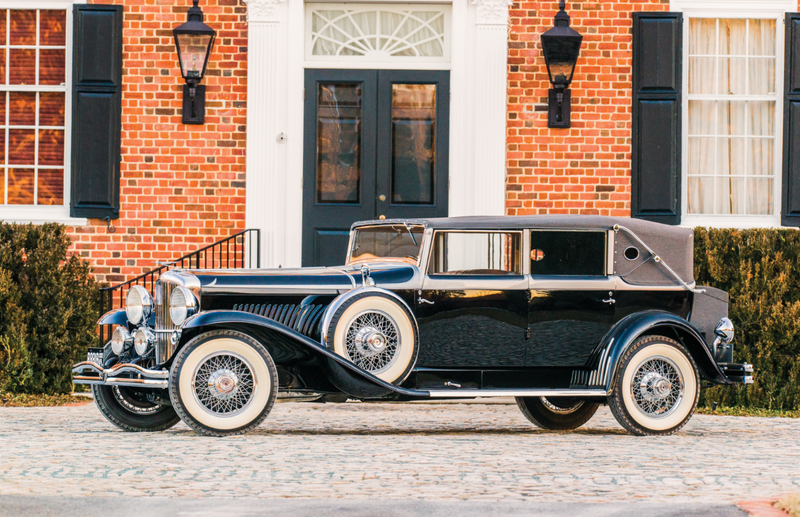 The Lincoln Model K sold for $165,000. And the Cadillac Model 30 Military Roadster brought $110,000. And finally, this 1915 Mitchell Light Six Six-Passenger Touring car was one of my favorites of the sale. It sold for $50,000. Click here for full results. And finally, Silverstone Auctions’ Silverstone Classic sale. 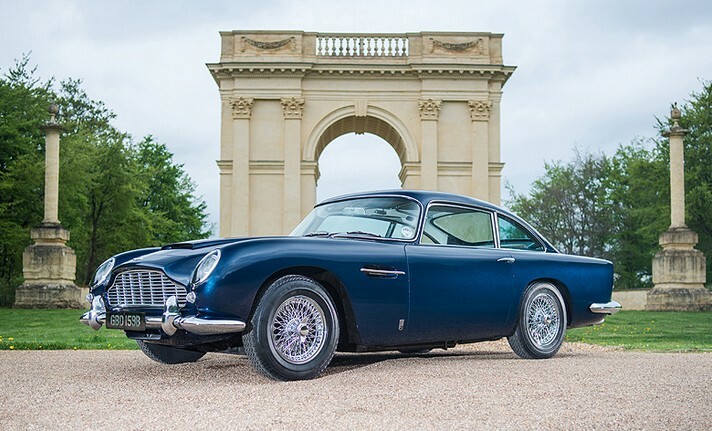 The top sale here was a 1965 Aston Martin DB5 for $571,838. Our feature car, the 2001 Lotus 340R failed to sell, however a 2004 version (which is weird, you’ll have to read the lot description as to why it’s a 2004) managed to sell for $36,950. 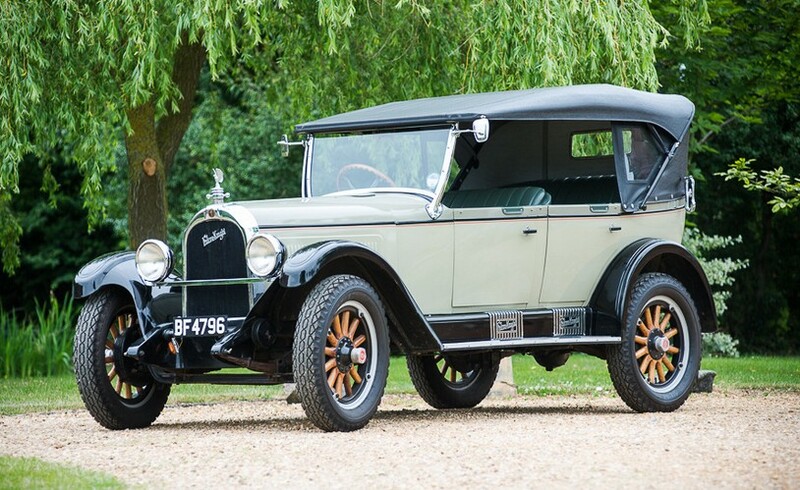 Interesting sales were easily topped by the “how-did-I-not-see-this-and-feature-it” 1927 Falcon-Knight 10 Tourer. It brought $44,000. Do you know how long it’s going to be until another Falcon-Knight comes up for sale? A long time. And finally, as is always the case with a Silverstone sale, there are some cool competition cars. 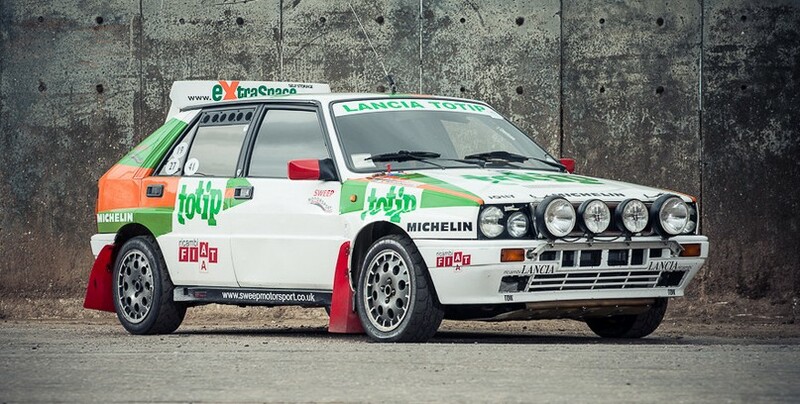 The coolest this time round was this 1989 Lancia Delta Integrale Group N Rally Car. It sold for $41,350. Click here for full results.